Here, archivists at the JFK Library have highlighted our archival collections and holdings—starting with the most popular—that support research on Ernest Hemingway. Manuscript materials including novels, short stories, journal articles, drafts, and fragments. The collection also includes outgoing and incoming correspondence, news clippings, scrapbooks, periodicals, books, objects, and assorted ephemera collected by Hemingway. Click on the [+] next to each folder title to expand descriptions of individual documents in each folder. Images collected by Ernest Hemingway, including those made by his family, friends, and professional photographers, primarily in the form of original photograph prints. 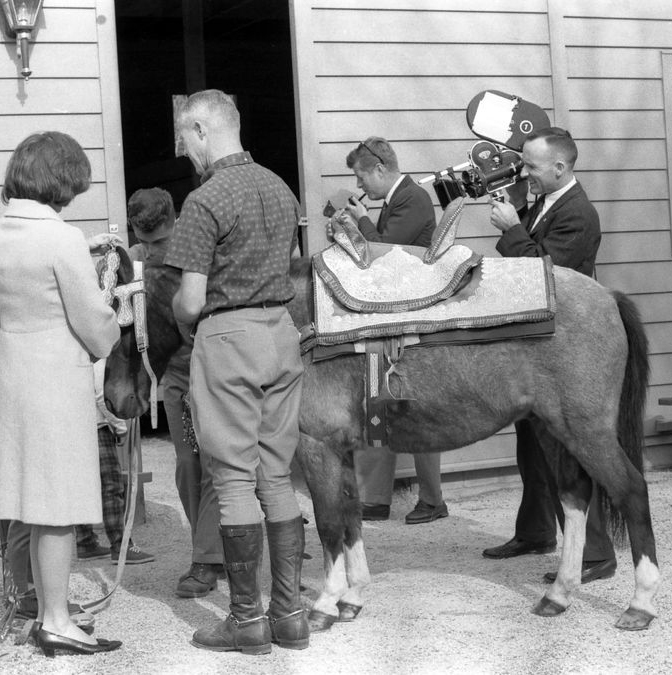 Also includes images made or collected by Grace Hall Hemingway and Mary Welsh Hemingway. Reference copies of papers held by the Museo Ernest Hemingway at the Finca Vigia, San Francisco de Paula, Republic of Cuba. 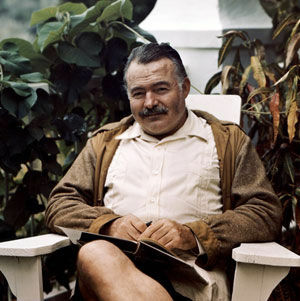 Personal papers of Ernest Hemingway, including manuscripts, correspondence, and other materials. 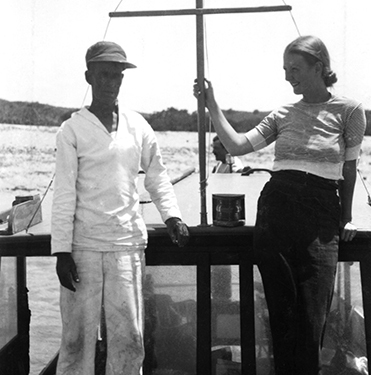 Personal papers of Mary Hemingway, journalist and Ernest's fourth wife, including correspondence and other materials. 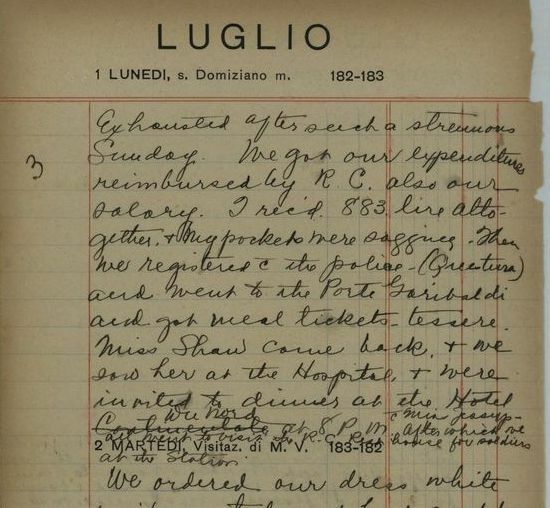 Documents von Kurowsky's career as a nurse, particularly her service with the Red Cross in World War I, and contains correspondence from the last 20 years of her life regarding her relationship with Ernest Hemingway during World War I. 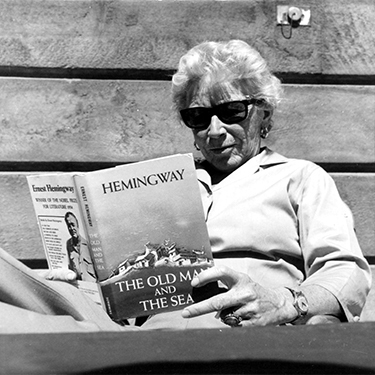 Consists of materials maintained by Bernice Kert related to her work on The Hemingway Women (1983), including photographs, drafts, articles, research notes, correspondence, recordings, and conference materials. 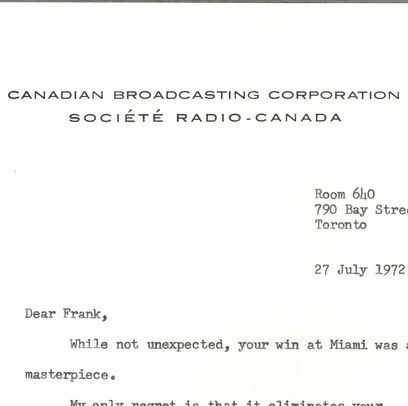 Audio recordings relate to the production of the Canadian Broadcasting Corporation (CBC) program "Hemingway: A Portrait in Sound," including interviews with Ernest Hemingway's friends and associates. Contains articles, books, advertisements, brochures, and other printed materials about or by Ernest Hemingway, collected in the course of Hagemann's research. Contains photographs, ca. 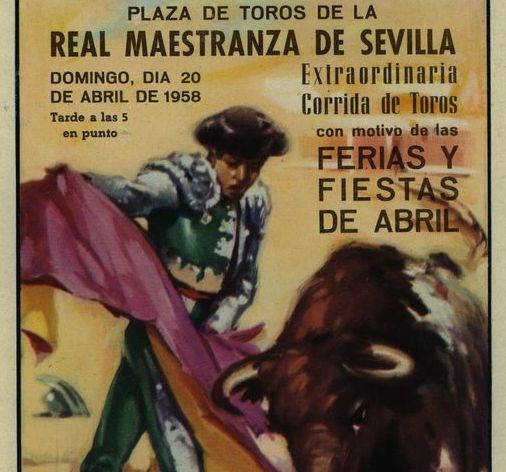 1947-1948. 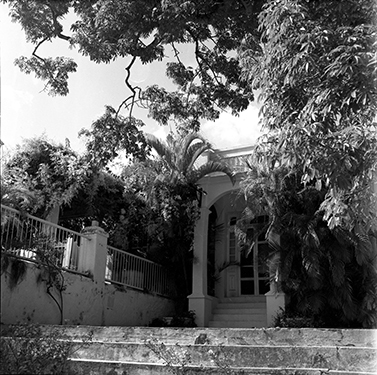 Color and black-and-white images made by photographer George Leavens of Ernest and Mary Hemingway and others at their home, Finca Vigía, aboard Hemingway's fishing boat Pilar, and in and around Havana, Cuba. 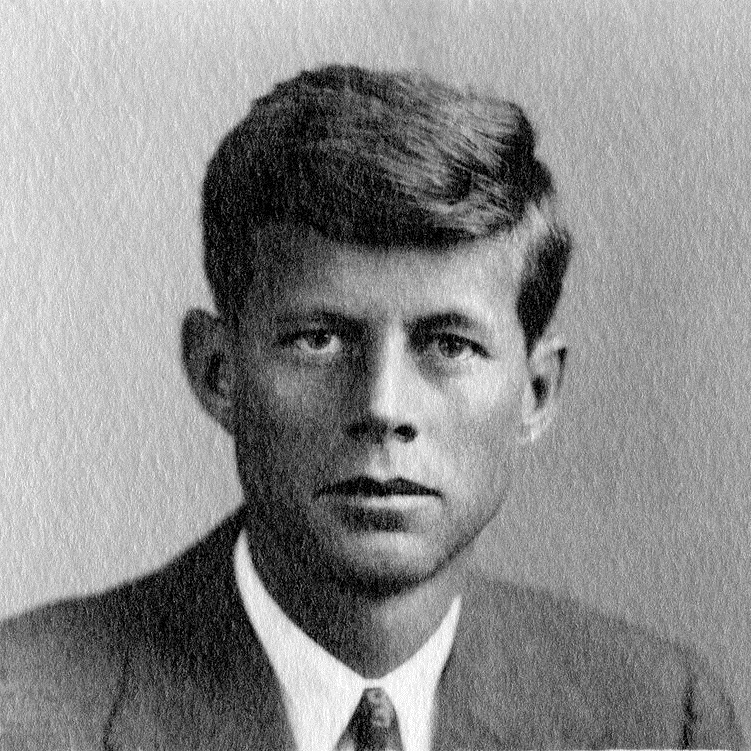 Comprised of documents of significant or enduring value donated to the John F. Kennedy Library archives by individual donors. Includes original documents and photocopies of papers and correspondence of Hemingway’s friends, acquaintances, and circle; movie scripts based on Hemingway's publications; and miscellaneous research material. 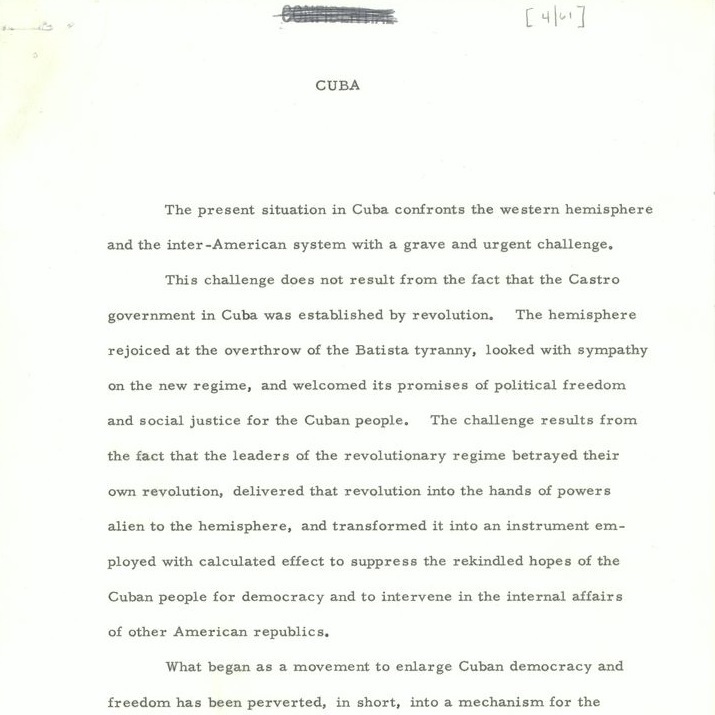 Comprised of materials donated to the John F. Kennedy Library archives by multiple donors, including primarily printed material such as adaptations of and work inspired by Hemingway works; auction catalogs; material produced for Hemingway-related conferences, exhibits, and festivals; commemorative stamps; and teaching material. Comprised mainly of articles referencing Ernest Hemingway, donated to the John F. Kennedy Library archives by multiple donors. Includes articles about Hemingway and his life; literary articles and scholarly analysis of his writings; reviews of Hemingway biographies; transcripts of speeches or recorded interviews of Hemingway researchers; and articles about the Hemingway Collection at the John F. Kennedy Library. 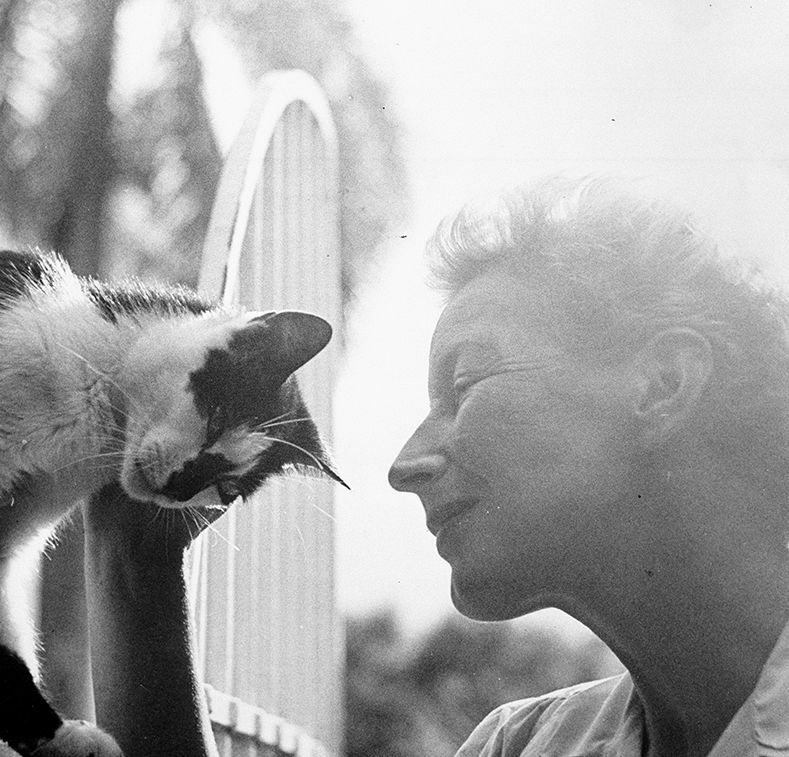 Consists of correspondence between Jane Mason and Ernest and Pauline Pfeiffer Hemingway, mainly from 1932 to 1938, as well as correspondence between Jane Mason and mutual friends of the Hemingways, other associates, and family members. 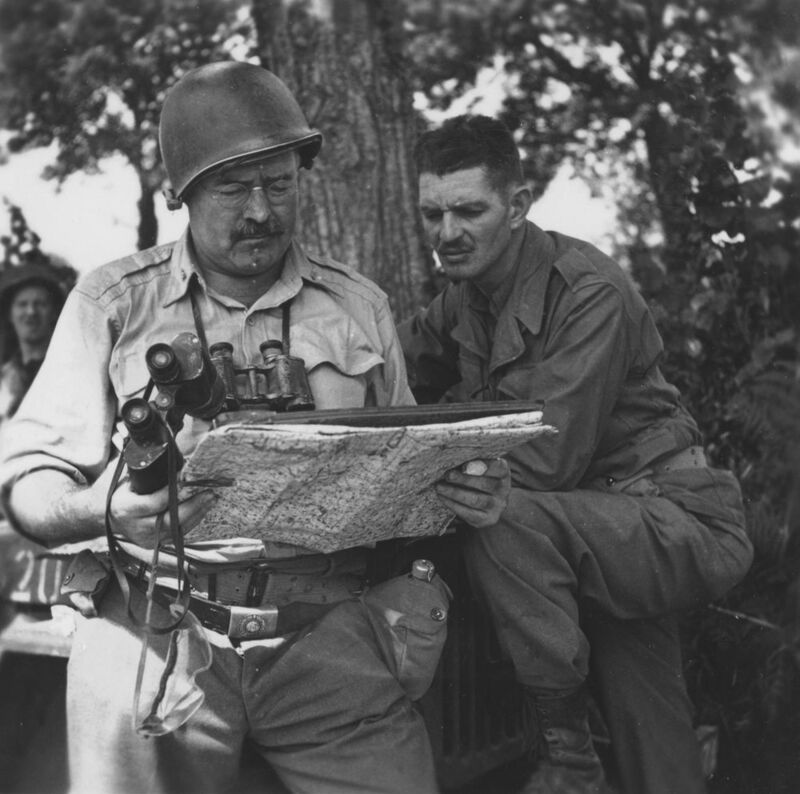 Contains drafts of articles, research materials, news clippings, and interviews related to Bittner’s research on Ernest Hemingway, including interviews of Jack Hemingway and Clara Spiegel. See Box 34 ("Correspondence: Item 2- Harper & Brother, publishers; chronological, 1955: 28 January-31 October) and Box 39 ("Miscellaneous notes: 'I do not remember is name...', letter to Hemingway"). Documents Halle's work as an author, socialite, and journalist, as well as her friendship Kennedy and Churchill family members. Also covers her role in planning the Inauguration of John F. Kennedy, including correspondence with invited artists such as Ernest Hemingway. Journalist, wife of Ernest Hemingway, author, How It Was (1976). 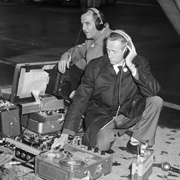 Correspondence, manuscripts, articles, personal papers, photographs, printed materials, and sound recordings. 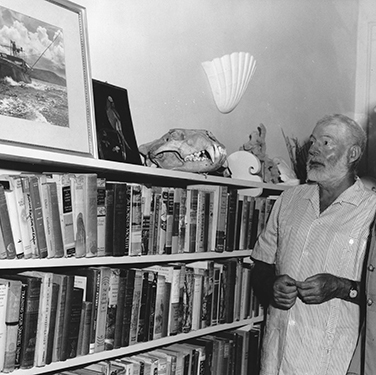 Consists of materials related to Reynolds's study and writings on Ernest Hemingway, including correspondence, drafts, research notes, and audio and video cassettes consisting of interviews with Hemingway family and friends. Contain personal and academic papers, including notes and research materials, subject files on Ernest Hemingway’s short stories and manuscripts, essays written by Smith and others, and correspondence. 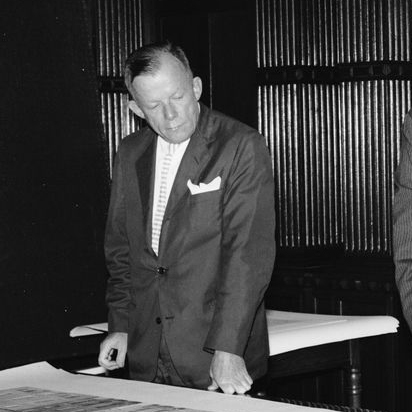 Documents Walton's roles as a campaign worker for John F. Kennedy (1960) and Robert F. Kennedy (1964 and 1968); and his tenure as Chairman of the U.S. Commission on Fine Arts and as a Trustee of the John F. Kennedy Presidential Library. 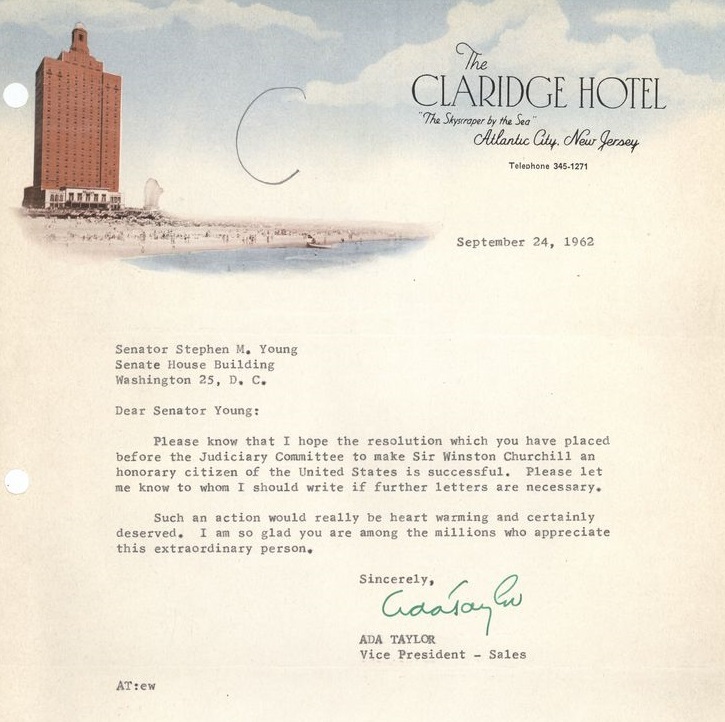 Also contains correspondence with the families of John F. Kennedy, Robert F. Kennedy, and Ernest Hemingway. 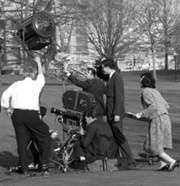 Motion picture films and video (1932-1998) created by American news and video producers or independent production companies. To see film descriptions, click "expand all" underneath "Container List." See specifically, "Series 02. Feature Films, Miniseries, Dramatizations" for films of several of Hemingway's stories. 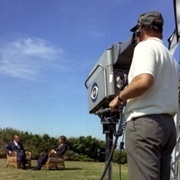 CBS Television Network coverage documenting John F. Kennedy, his Administration, his family, and national and world events. Also includes dramatizations of Ernest Hemingway's stories. Contains multiple oral history interviews about Ernest Hemingway, including interviews of Mary Walsh Hemingway, Hadley Richardson Hemingway Mowrer, William Walton, and Hemingway's acquaintances at the Toronto Star.